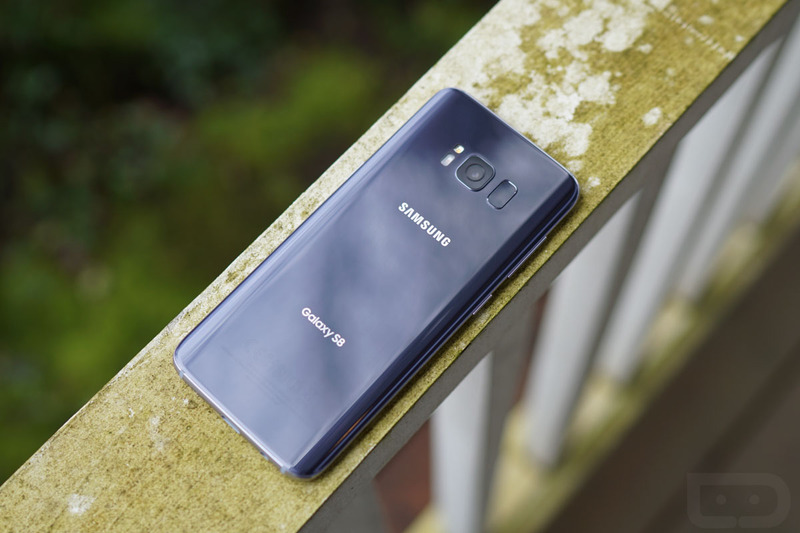 Samsung Galaxy S8 and Galaxy S8+ launch day is here! After months of speculation and rumor, followed by an Unpacked event a few weeks back and then a pre-order period, the phones are now in stores. And we’re not talking select stores – we’re talking all the stores. To buy the Galaxy S8 or S8+ of your dreams, you’ll find links to the big carriers and retailers below. If you need pricing or deal information, hit up this link. Don’t forget to check out our “Galaxy S8: First 10 Things to Do” video, along with the Galaxy S8 case overview of some of our favorites. We’ve also kicked off a Galaxy S8 Guide that you’ll want to bookmark and check back on regularly. We’ll be offering all sorts of tips and tricks there.